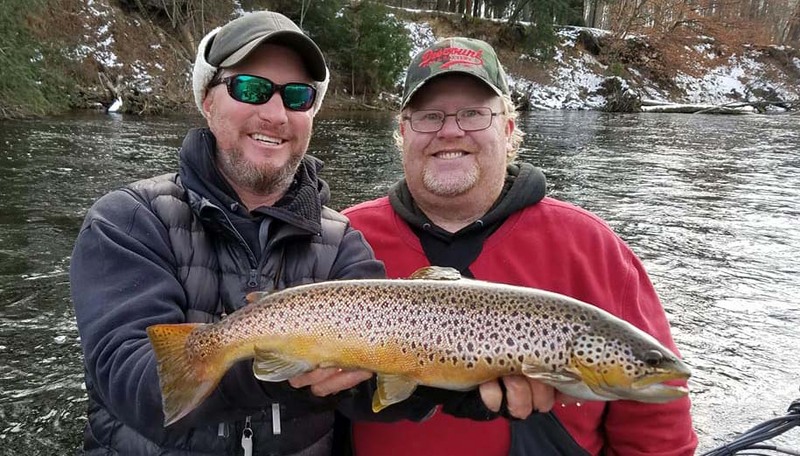 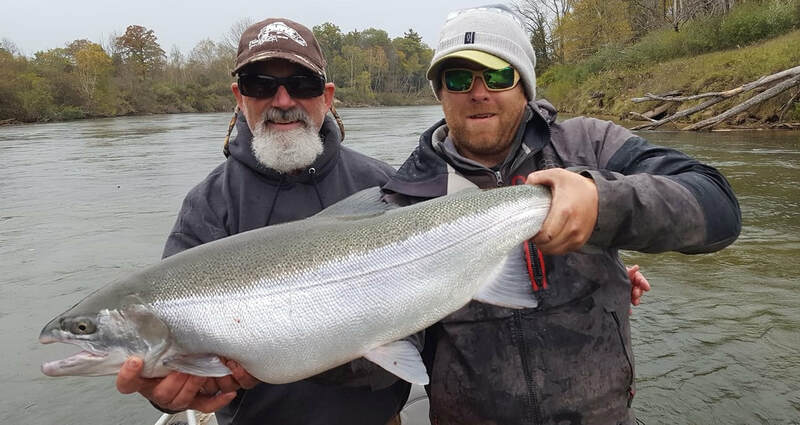 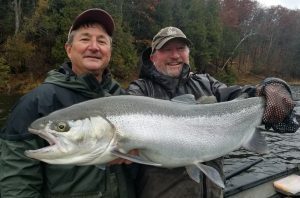 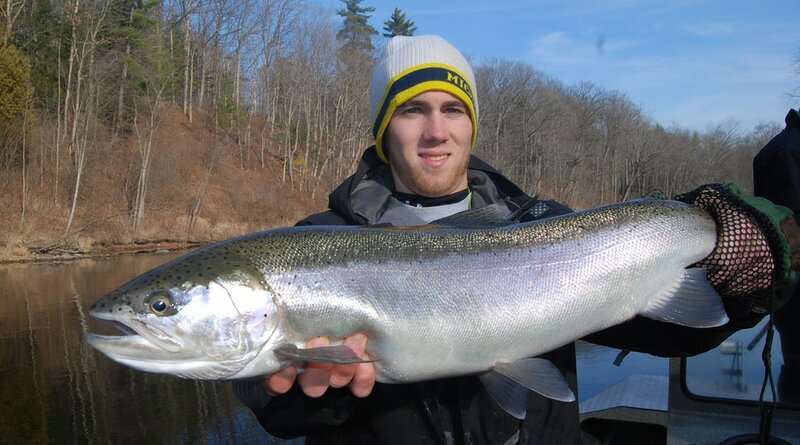 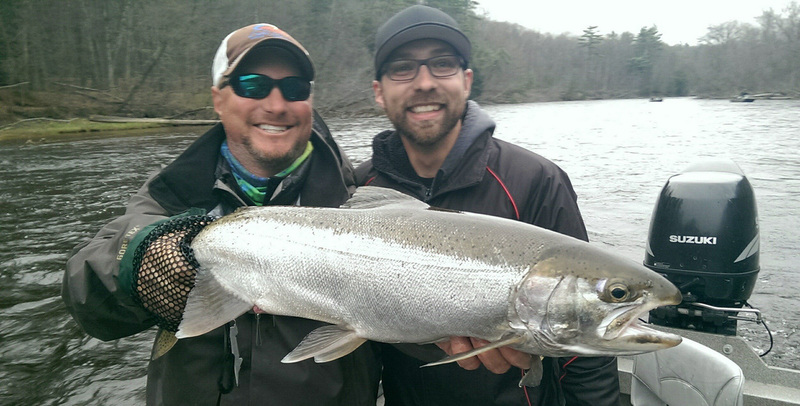 We offer guided Salmon fishing on all western Michigan Rivers including the Manistee, Pere Marquette, and Muskegon Rivers for King, Coho, Silver, Steelhead, and Chinook Salmon. 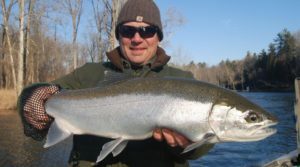 Guided Salmon Fishing Charters are all inclusive, all gear, tackle, bait, and flies is provided. 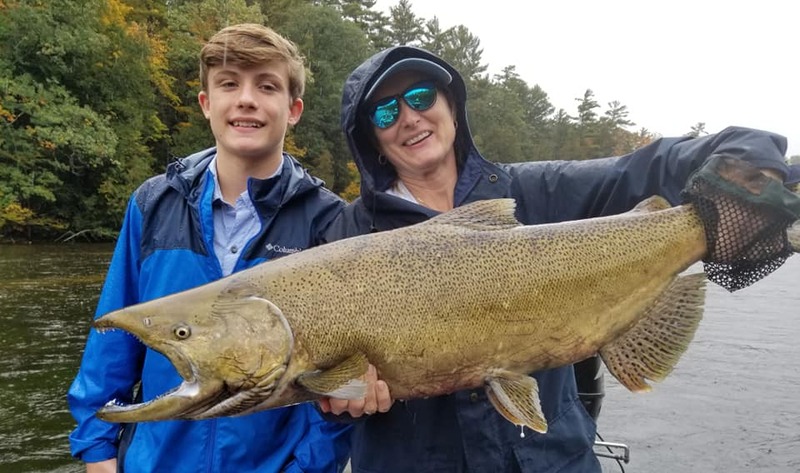 Fish cleaning is also provided at no charge.